Revlon recently released their YouthFX line which features a foundation, concealer and several targeted primers. As a huge fan of the Colorstay Foundation I was super excited to try this. The being said, it seemed to be marketed towards a more dry, mature skin type - of which I have neither. 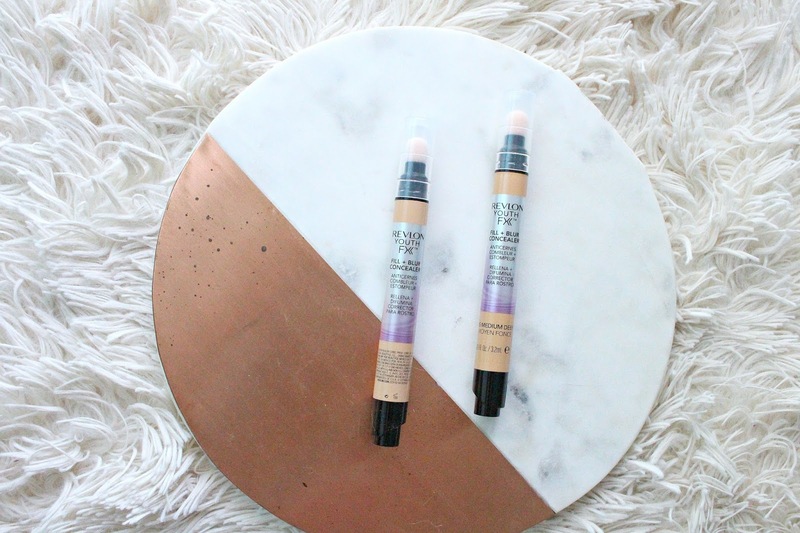 If you'd like to see them both in action with a wear test, check out my Revlon YouthFX Foundation Review. 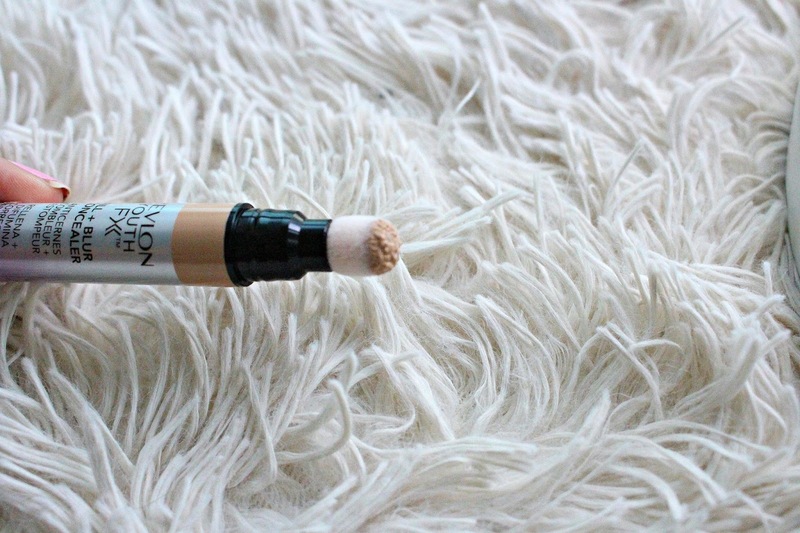 The Revlon YouthFX concealer is available anywhere Revlon is sold and retails for around $18 CAD, which is steep if you ask me. Drugstore products continually get more and more expensive. That being said, if the quality is great it still costs less than something high end. My biggest issue with this concealer is the shade range, 6 shades is not enough. If you are going to do only 6, at the very least include a good range of shades, from light to deep. I wore the second deepest shade (medium deep) as an undereye highlight .. not okay. As for the actual formula, I like it. It has a sponge tip applicator for easy application, it's creamy and blendable. 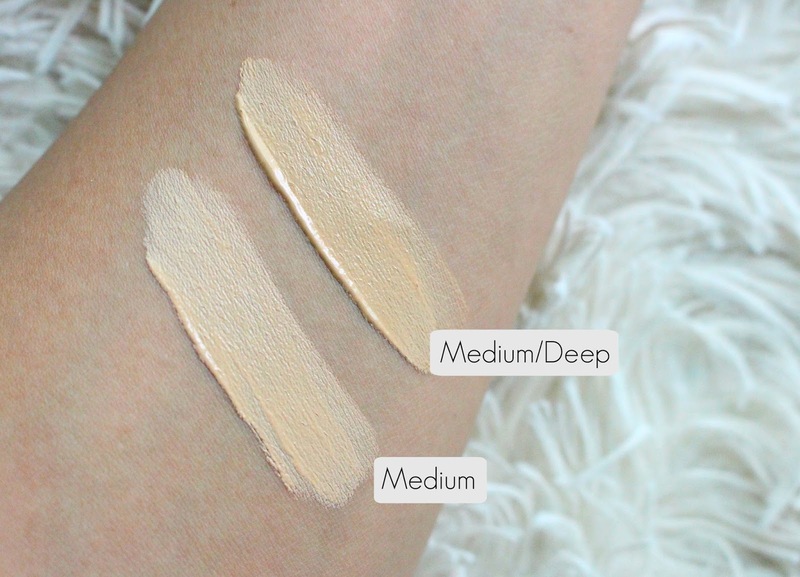 I would say about a medium coverage, always let your concealer set a bit before blending it out to get the most coverage possible. I will say it needs to be set on my skintone, I don't find it too emollient but it's getting there. If you have a more dry skin type I think you'll definitely like this. NEW Wet n Wild Eyeshadow Palettes Sneak Peek!